How do you improve on perfection? That was the question on the lips of Porsche in 1972 when they set about developing the 911. 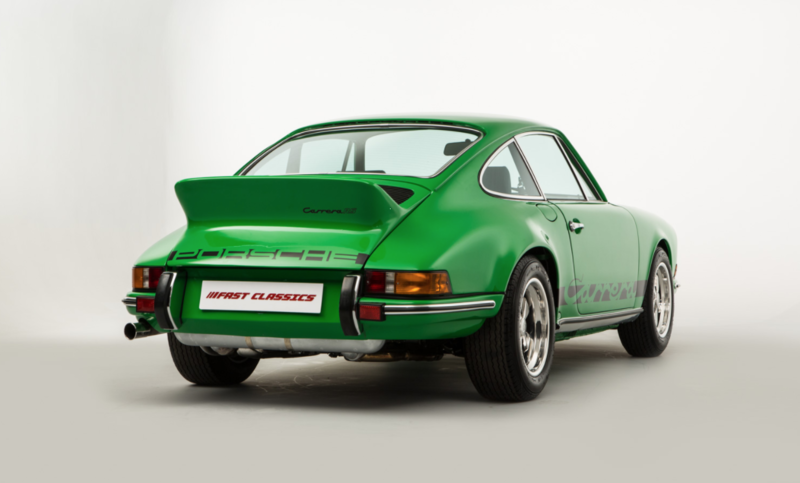 Unsurprisingly, they succeeded with the creation of the Porsche 2.7 RS Evocation – which is our new ‘Classic Car Find of the Week’. In fact, in 1972 Porsche made a tremendous effort to improve the 911, particularly focussing on the handling. 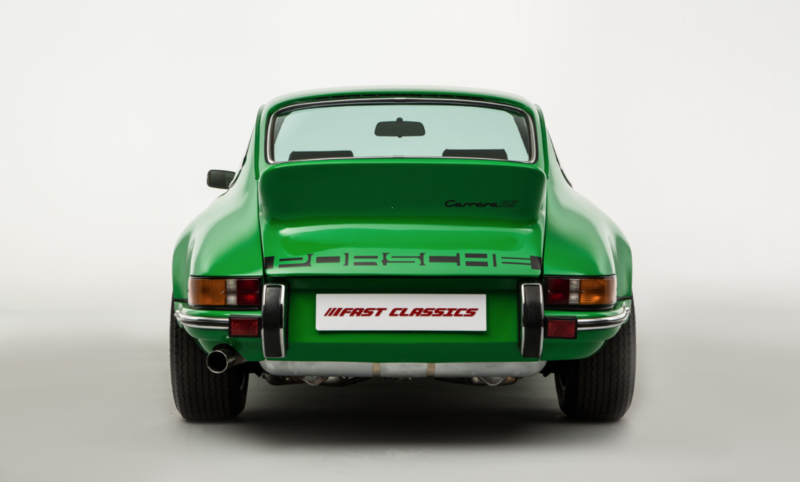 Due to the 911’s unusual engine placement – rear-mounted, with most of the vehicle’s weight concentrated over the rear axle too – most of the early 911’s were prone to oversteer when driven at the limit and could easily spin as a result. In an attempt to overcome this, Porsche relocated the oil tank to the rear to the front of the car. This had the effect of moving the weight of almost 8.5l of oil from outside the wheelbase to inside and thus improving weight distribution and handling in the process. Unfortunately, this unique 911 design was binned after only one year, because rumours have it that some gas station attendants were putting gas in the oil tank. 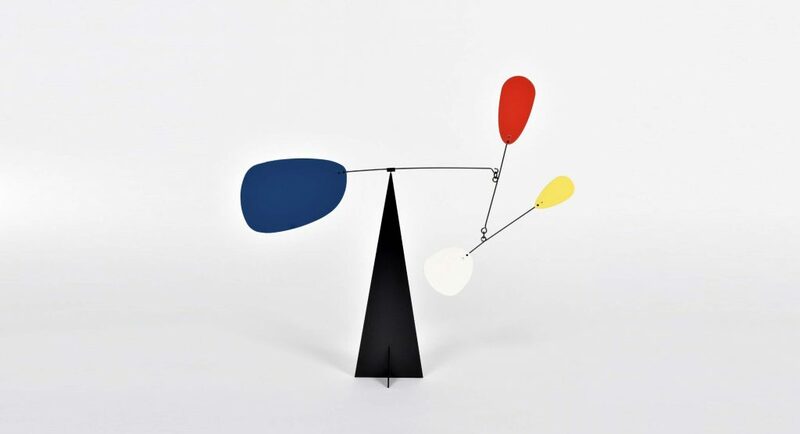 The oil tank, therefore, was subsequently moved back to the original position for 1973 models. 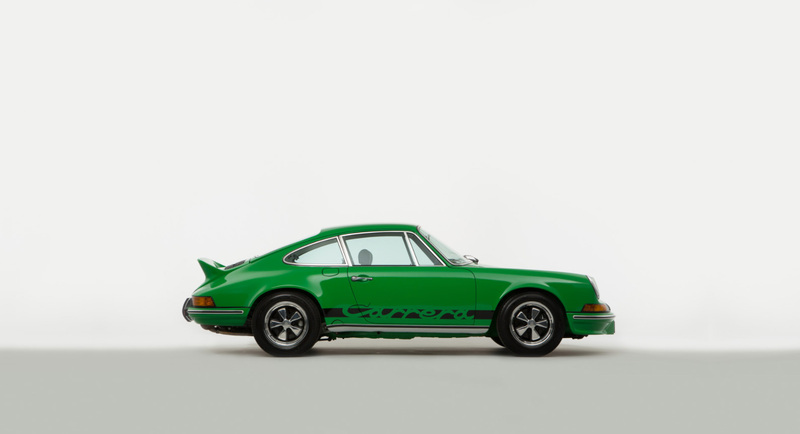 However, compared with a standard 911 T, the RS had a larger engine – 2687 cc, revised suspension, larger brakes, wider rear wheels and even a new ‘ducktail’ rear suspension. 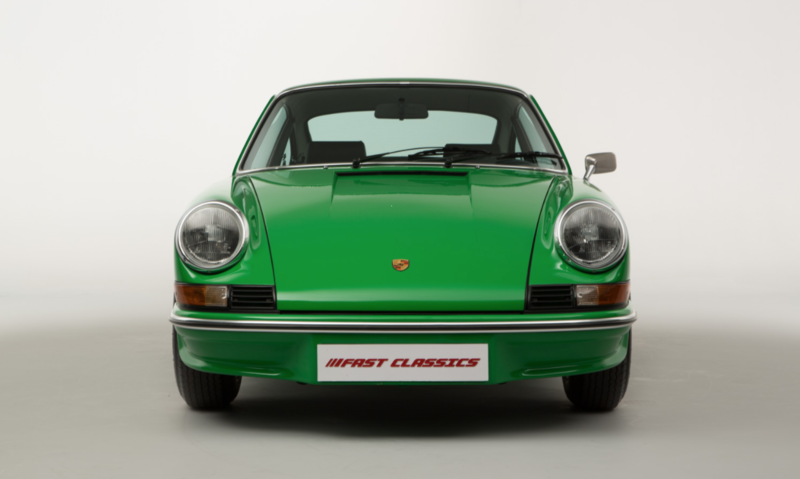 Finished in a spectacular Viper Green paint with black decals, this RS 1972 911 – which is currently available via Fast Classics – is in superb cosmetic order having recently emerged from a comprehensive 7-year restoration by Porsche specialist 911 cars. Consequently, a great deal of love and care has been invested with a total strip down, new panels and a total zero mile reset. 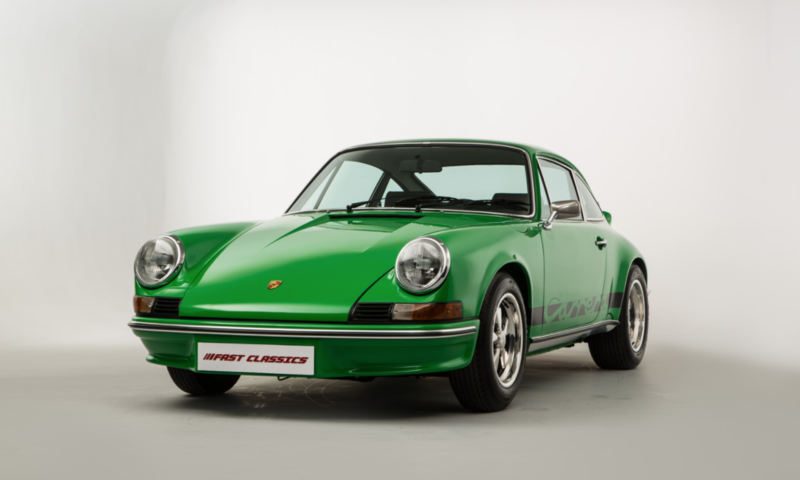 In true adventurer spirit, this incredibly rare 911 RS retains a suitable balance of touring and performance capability – making it one of the hottest 911s on the market right now. 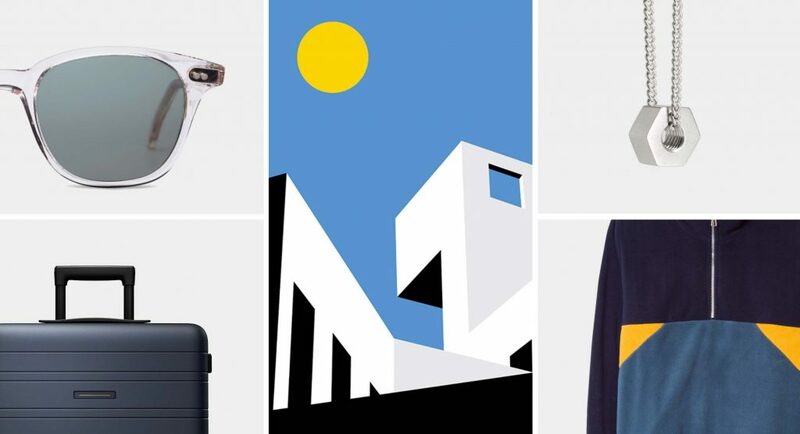 For full purchase information, head to the Fast Classics website.